The Dream Team is a group of incredible people that have discovered their gifts and passions and are actively serving in them. From creating a comfortable environment by serving on the Hospitality Team, to leading the next generation to Jesus by serving on a FCC Youth Team, to crafting a dynamic experience with the Kid's Church Team, to tearing down barriers across our community by leading a Small Group —we are a group that forcefully advances the Kingdom of God. This team is all about one thing: serving God by serving His people. If you desire a life filled with joy and growth and community, complete Growth Track and join us on the Dream Team! Our check-in team is dedicated to providing a one-stop-shop for guests with children. It is our desire for parents to feel as though their children are safe and secure during their worship experience. 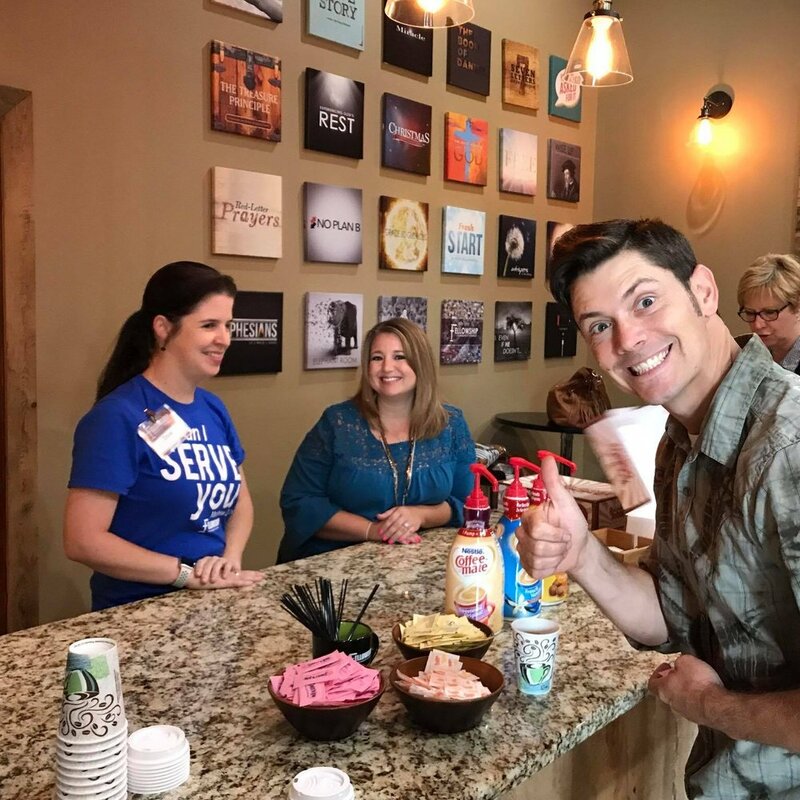 Our team will greet you with a smiling face, check your children in quickly, and make sure our Kid’s Church and Fellowship Kids Teams know everything there is to know about your children. We hope that parents and their children feel the love of Jesus the moment they step up to our desk. 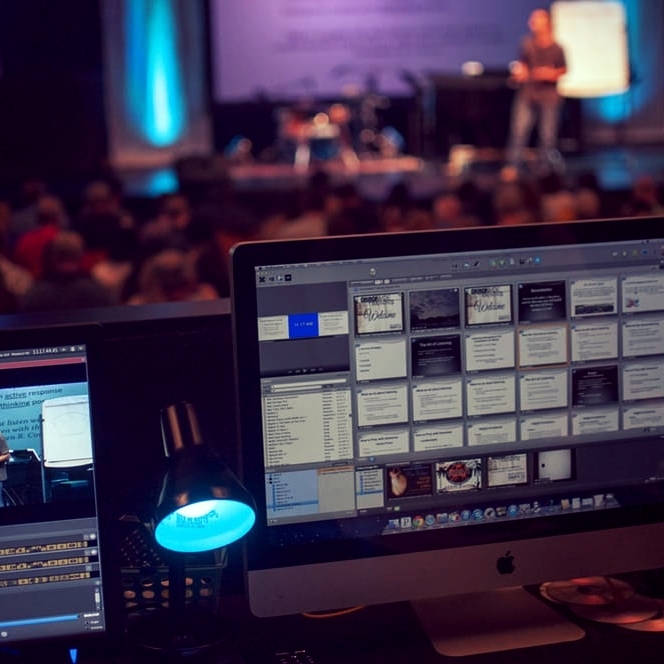 This team plans and implements special events at FCC. With paying fantastic attention to detail, this team strives to facilitate an excellent "wow-factor" experience for all who attend any FCC event! This team care for children 0-5 years old. 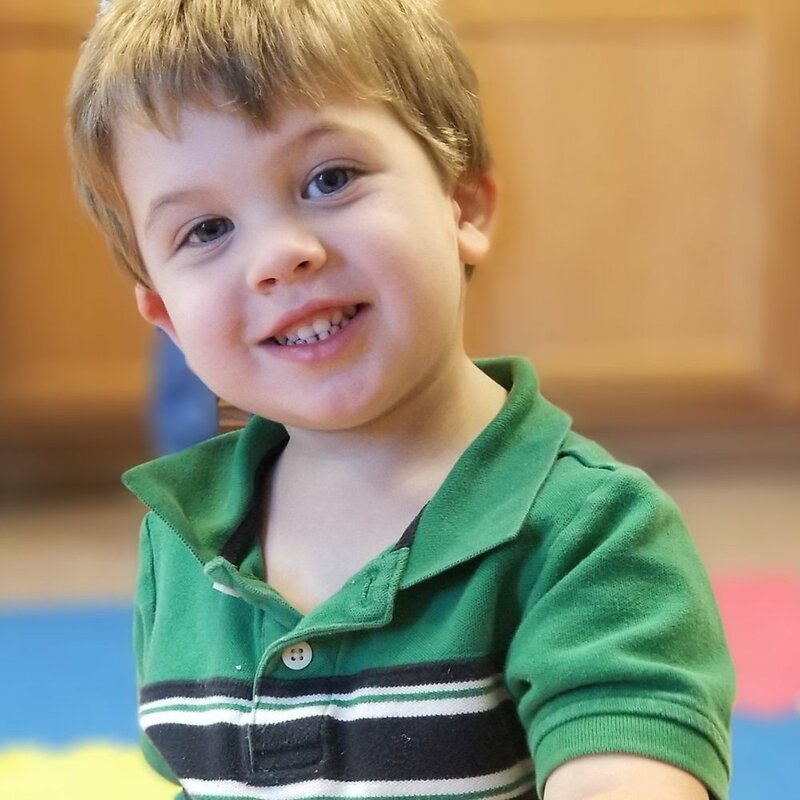 Each week children experience Bible story time, music, crafts, and other age appropriate hands-on activities relating to the lesson. This ministry leads a church service for children in kindergarten through 5th grade during our regular 9:00 & 10:54 a.m. worship services. 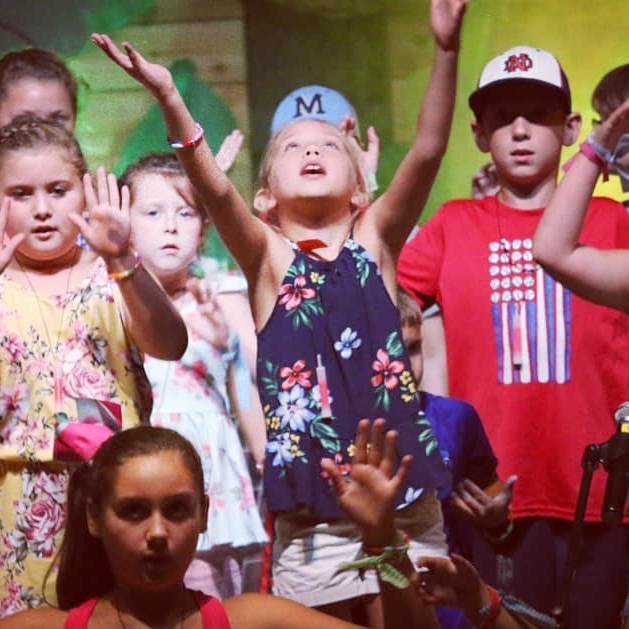 The children have an engaging service that includes worship, skits, crafts, video clips, and age-appropriate small group breakout sessions. This friendly team loves people and enjoys making them feel at home. They serve by greeting every member and guest as they enter FCC. 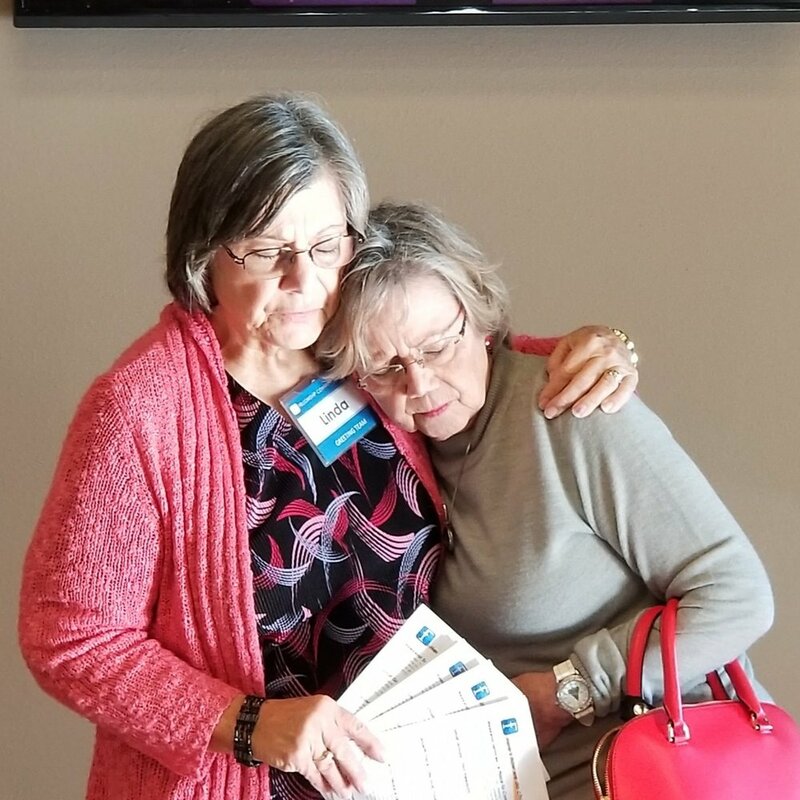 They prepare people for a positive worship experience by welcoming members and guest from the moment they enter the building, assisting guests and members in any way they can! This energetic team serves guests with with a warm cup of coffee and an engaging smile. This team is invaluable when it comes to providing meals for those who are sick, in the hospital, or who have experienced a death of a loved one, as well as meals for events coordinated through the church. Bring your passion for technology to this team that creates a distraction-free environment through video, lighting, and sound elements. This is a ministry serving students in grades 5-8 and takes place on Wednesday evenings. The NextGen experience includes worship, a large group lesson, and small group breakout sessions. NextGen exists to build strong student-to-student and student-to-leader relationships and encourage students during the transition from childhood to their teenage years. This ministry is all about a passion for serving others. 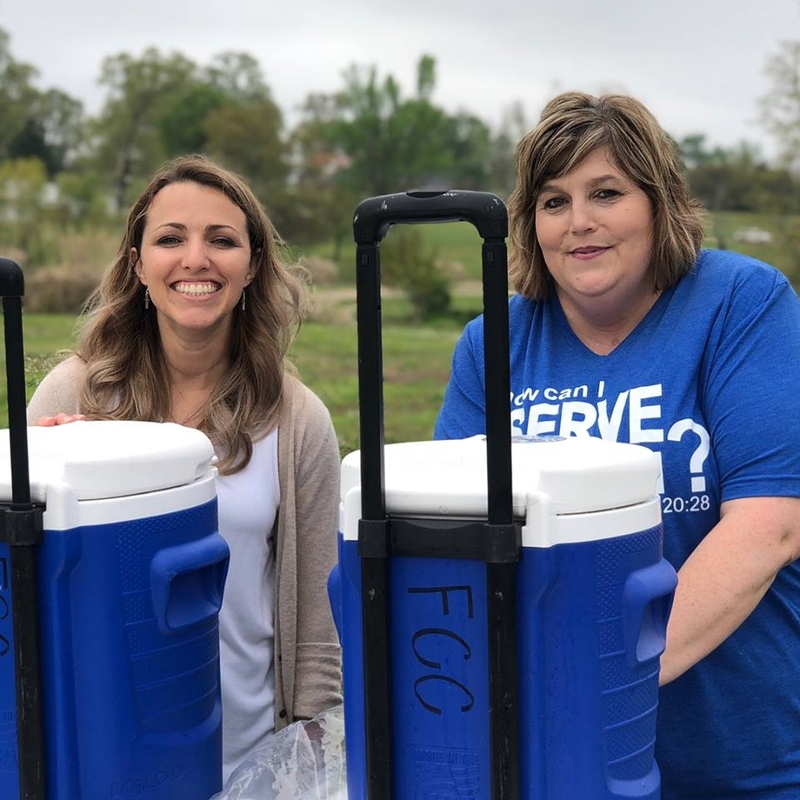 Team members serve outside of the Sunday morning worship services, going out into the community, to spread the love of Jesus Christ by being His hands and feet. We believe that the message begins in the parking lot! This is a fun, rewarding ministry for outgoing people who enjoy being outdoors, greeting people as they drive in, and pointing them in the right direction! Here at Fellowship, we believe in the power of Prayer. We have a team of faithful prayer warriors who pray every Sunday morning during our services. This team prays for needs that have been sent via prayer requests, shares answered prayers and testimonies, and prays for our teams and church leadership! This ministry serves students in 9th grade through college and takes place on Sunday evenings. Team members participate in worship and small group lessons and get to know students while sharing a meal and playing games. This team blazes a pathway for our guests to encounter the Living God. Vocally or instrumentally, the Worship Team allows everyone to use their gifts to serve God and others.